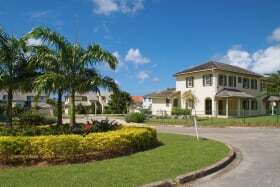 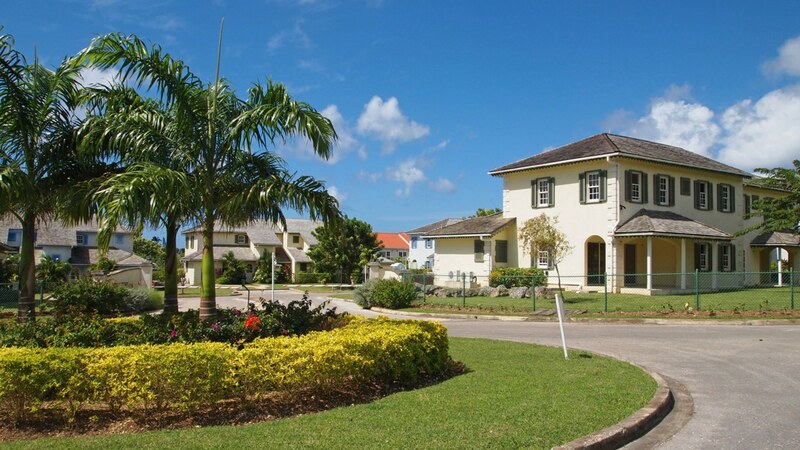 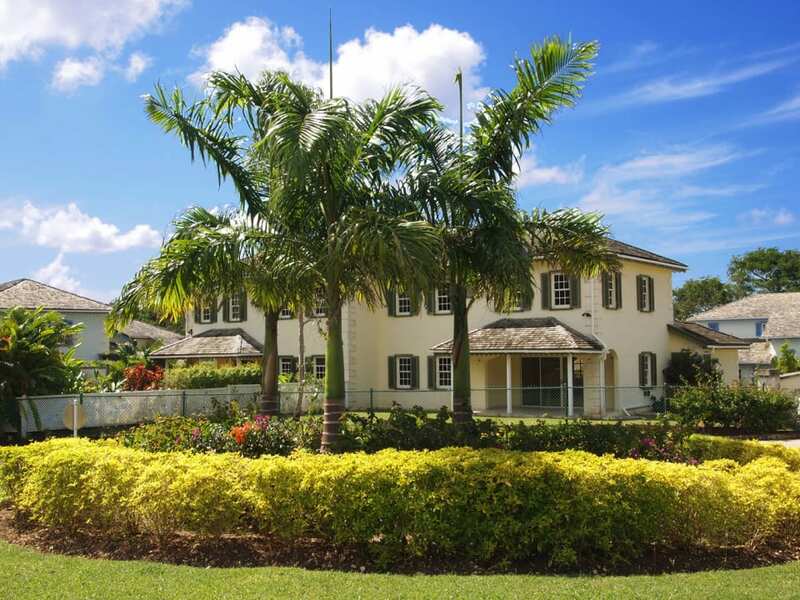 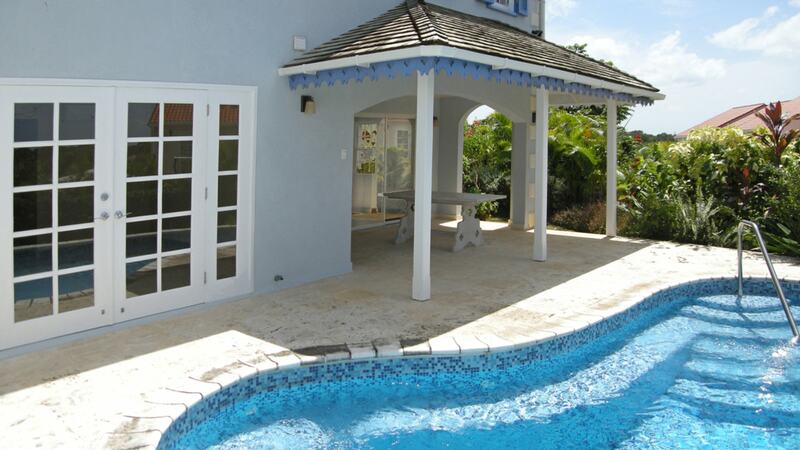 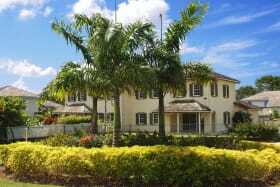 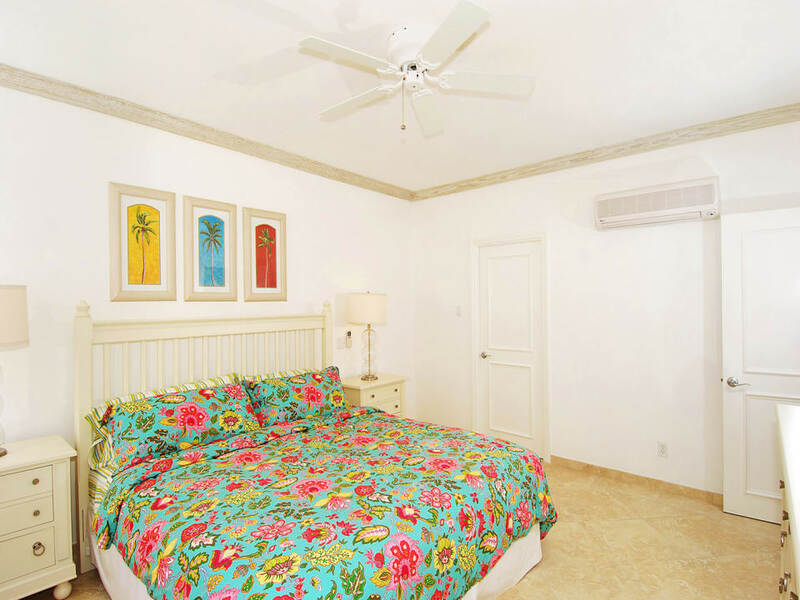 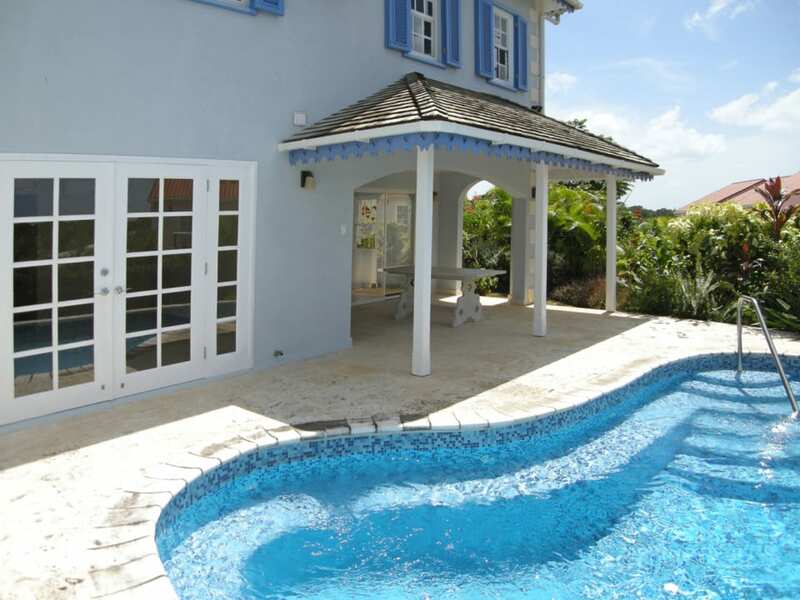 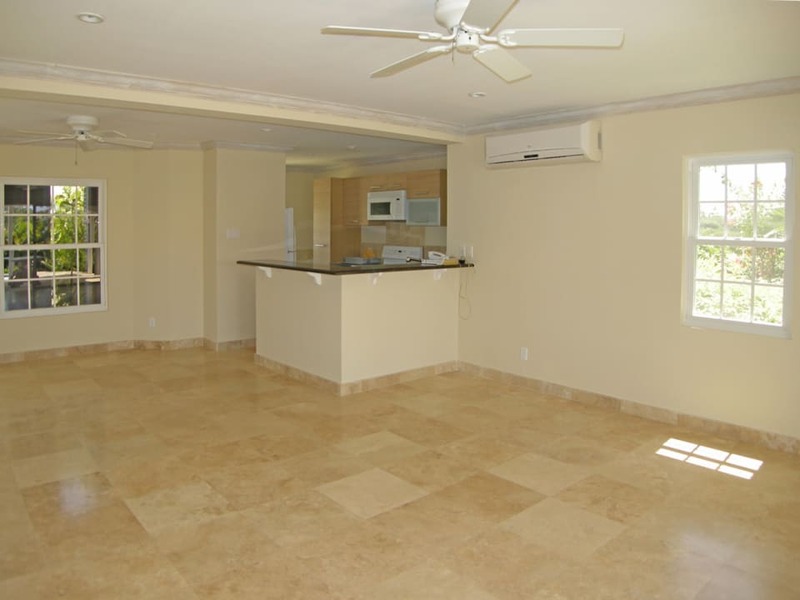 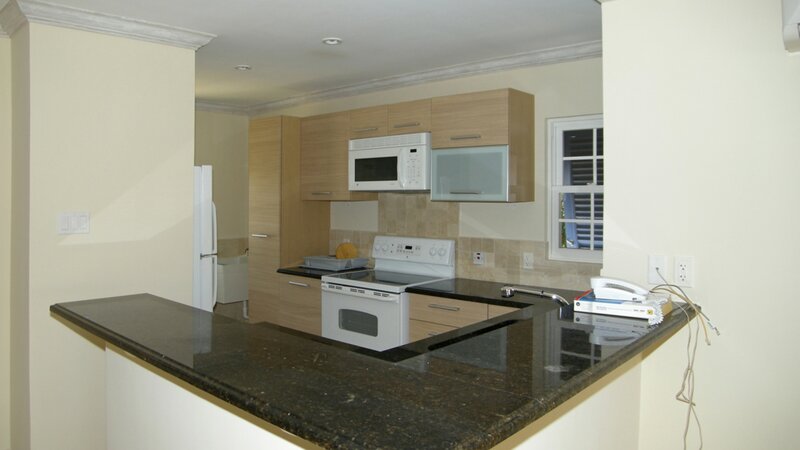 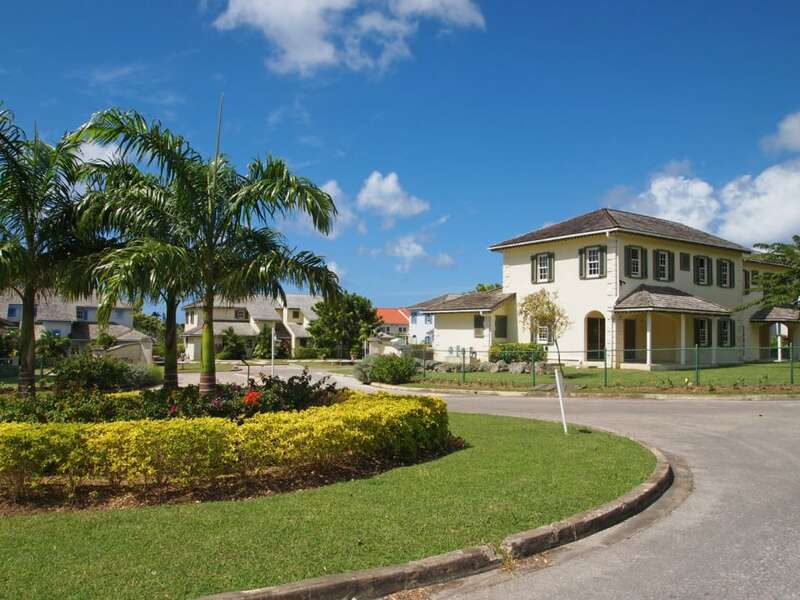 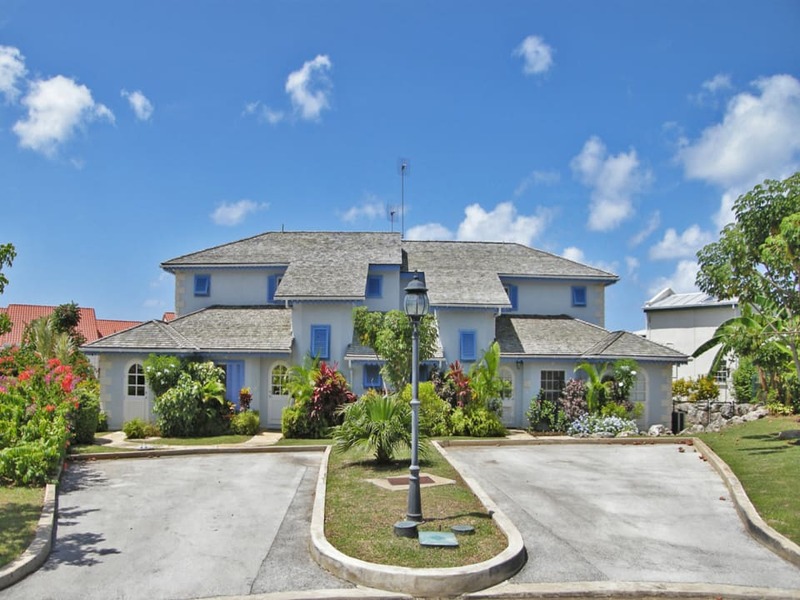 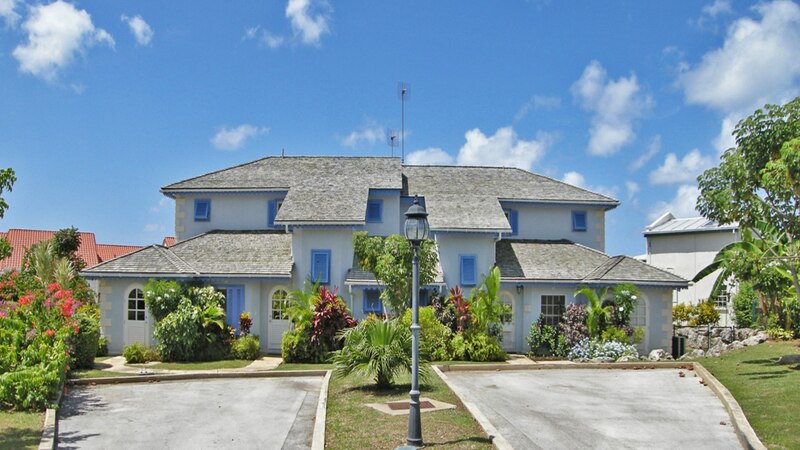 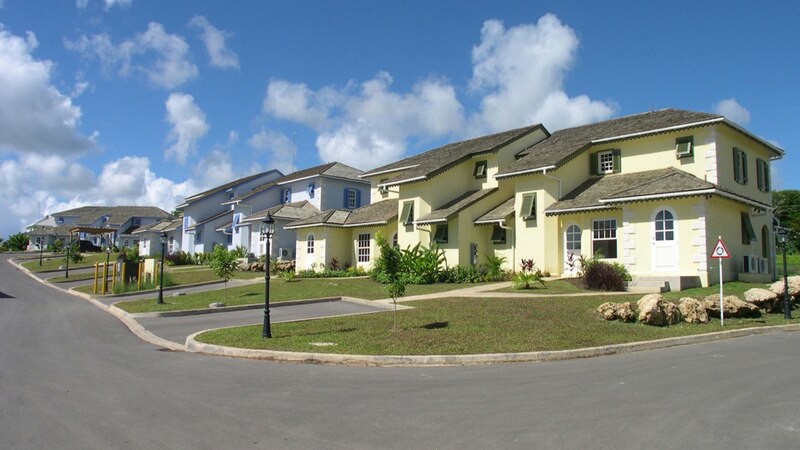 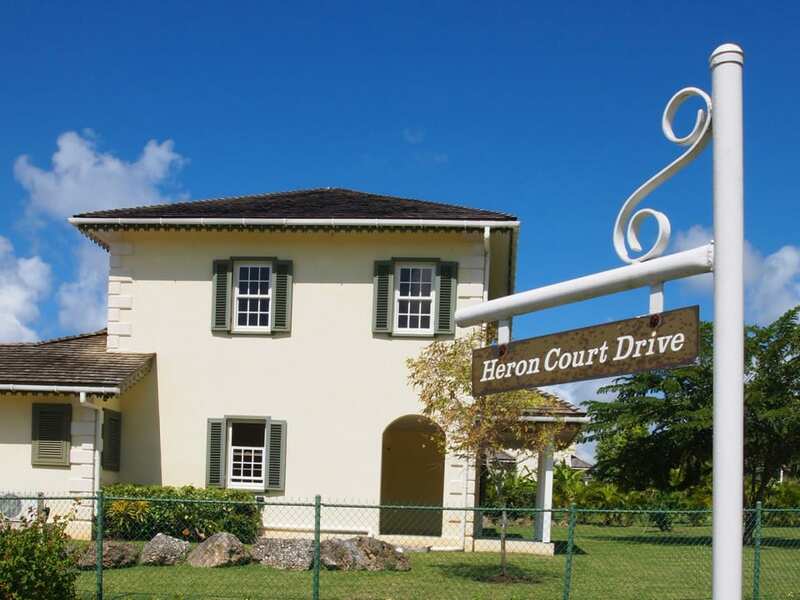 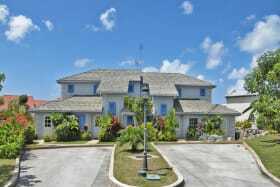 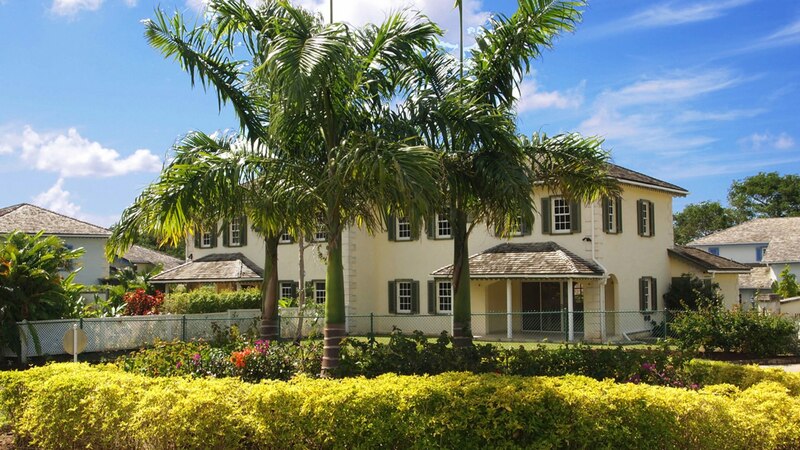 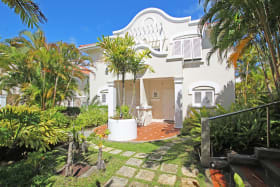 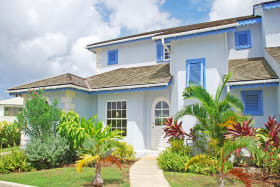 Located at Porters, St. James within close proximity of West Coast beaches, shopping and fine dining, Heron Court Development comprises 28 semi-detached townhouses on approximately 4.7 acres of land. 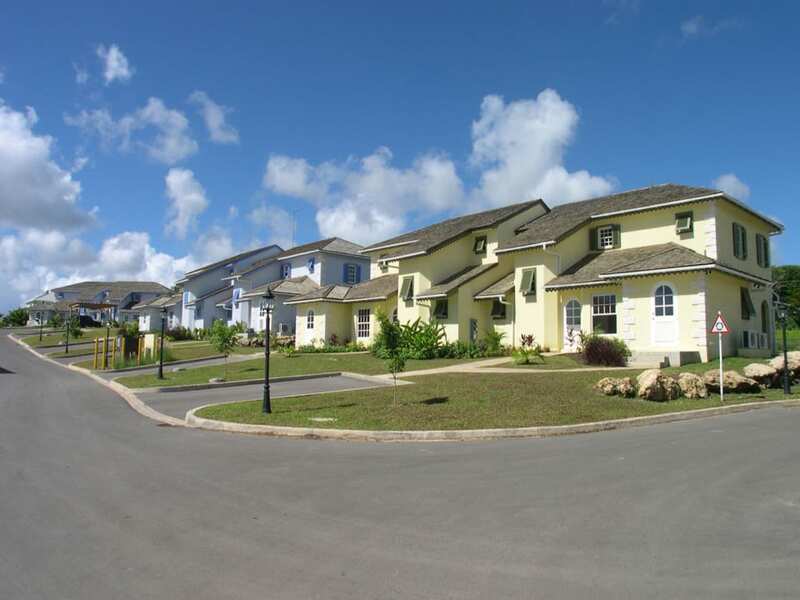 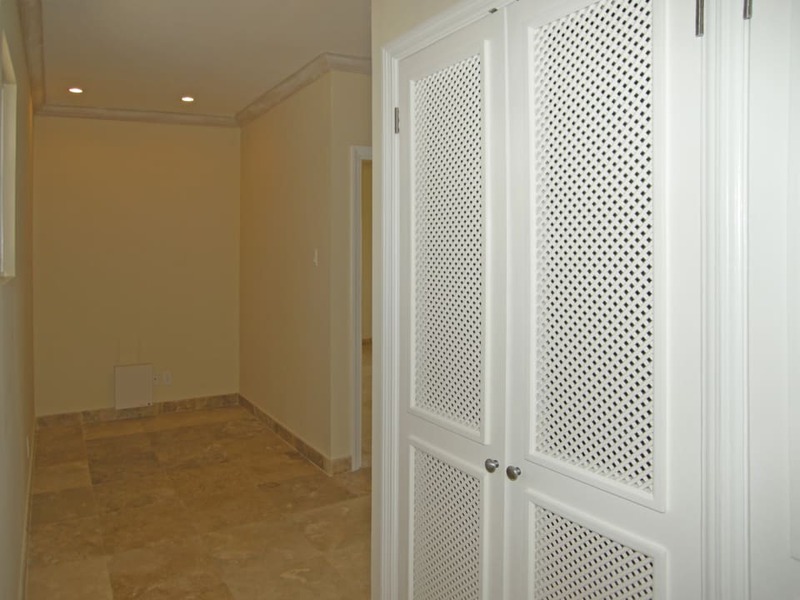 Designed by renowned architect, Ian Morrison, each townhouse offers approximately 2,000 sq. 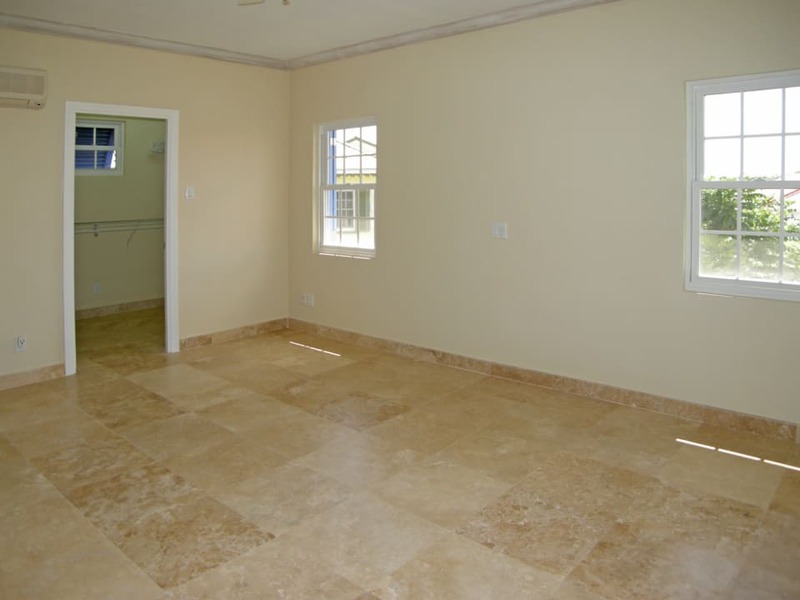 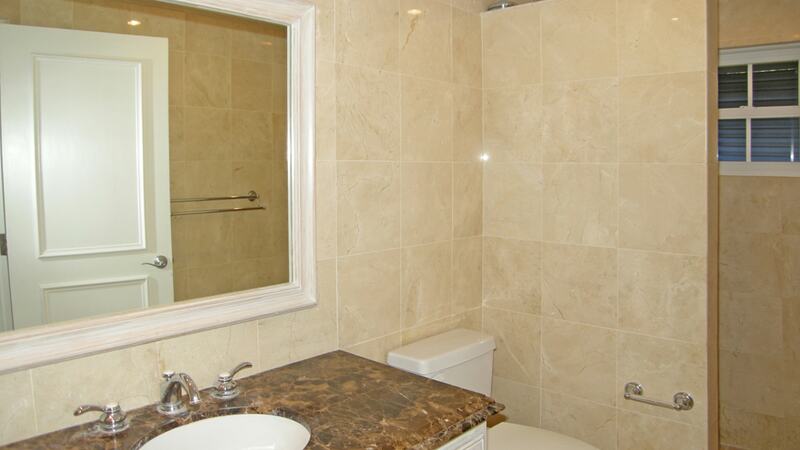 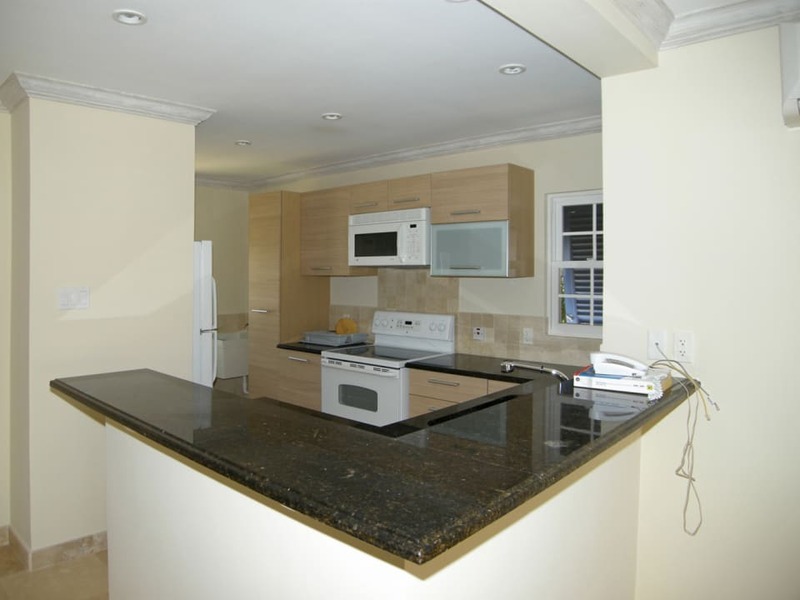 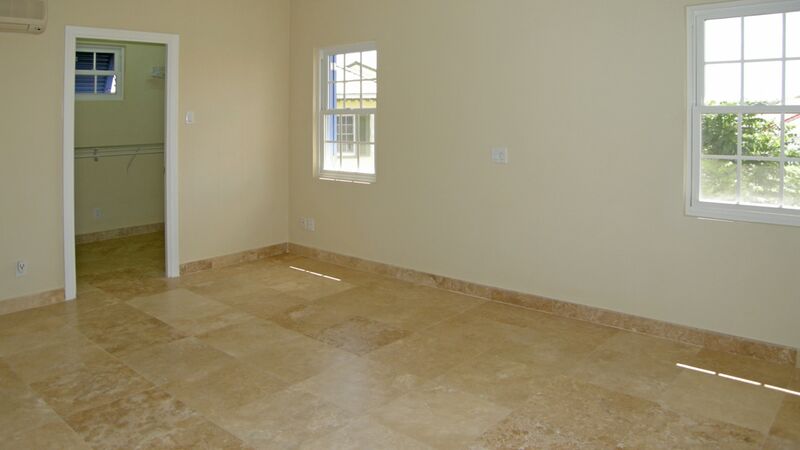 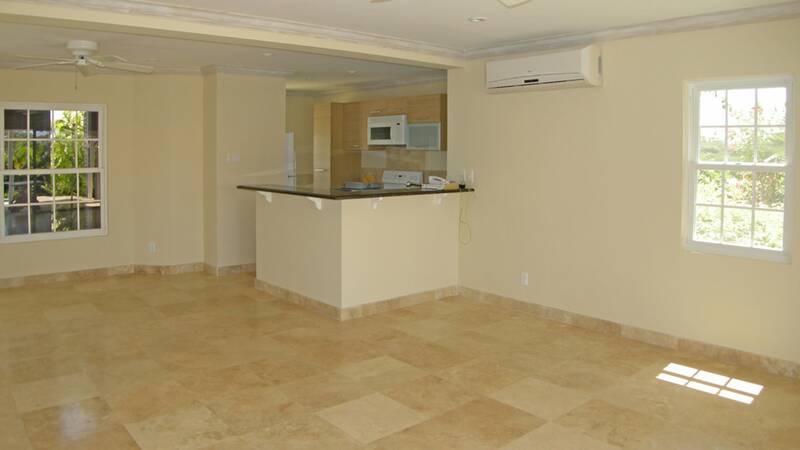 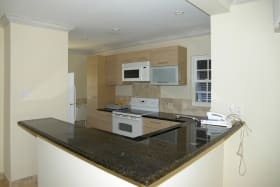 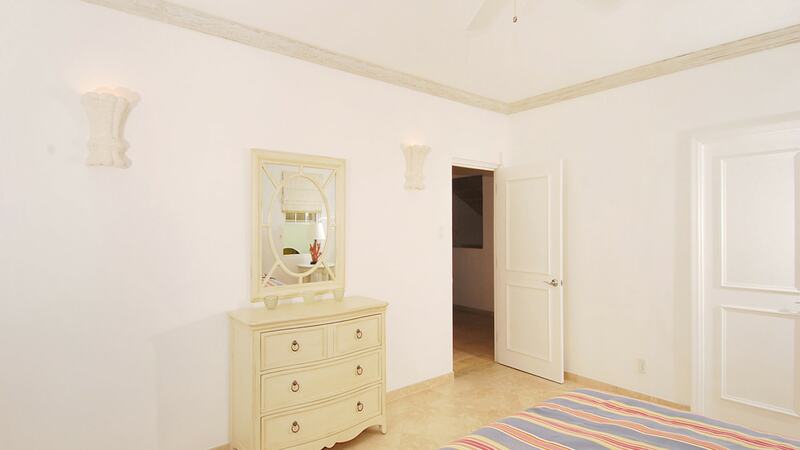 ft. of living space with high quality fittings and finishes throughout. 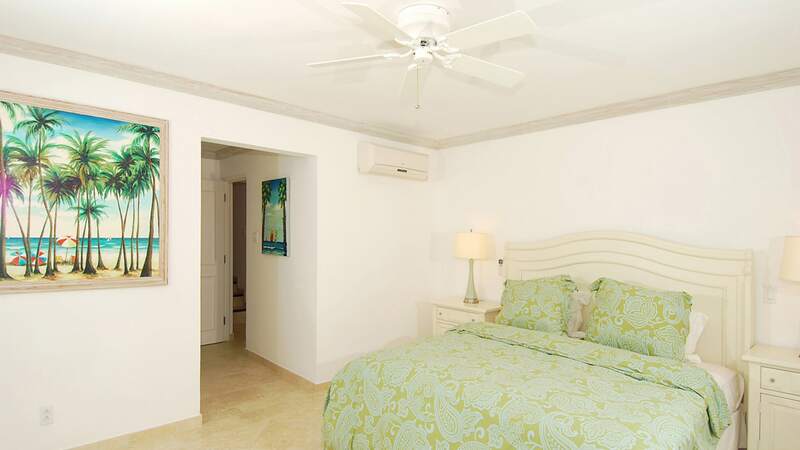 The ground floor features the spacious open-plan kitchen, living and dining areas which open to a covered patio, as well as the master suite with walk-in closet, and a powder room. 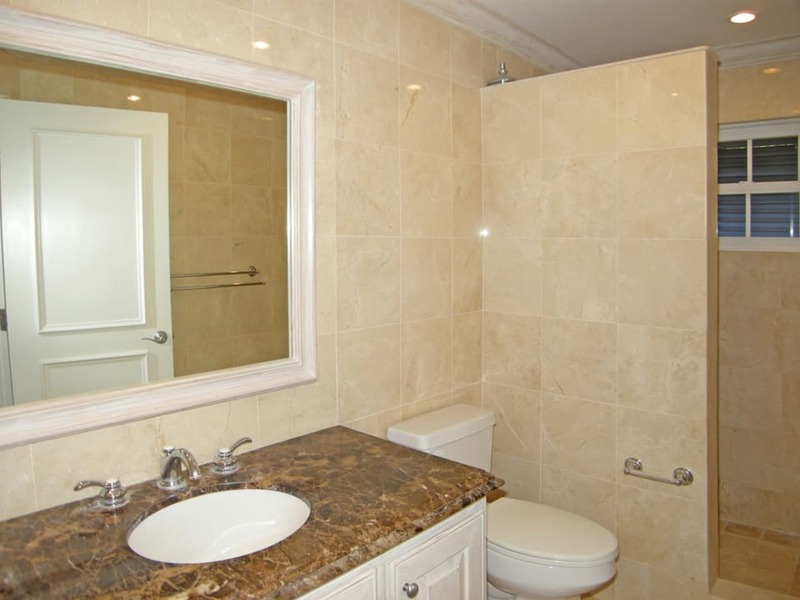 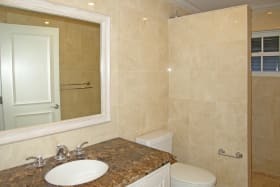 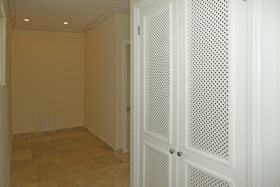 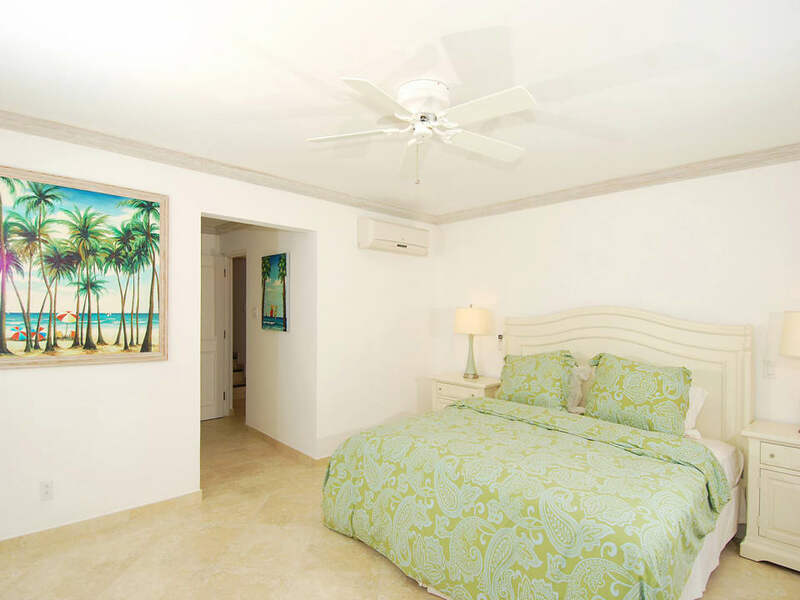 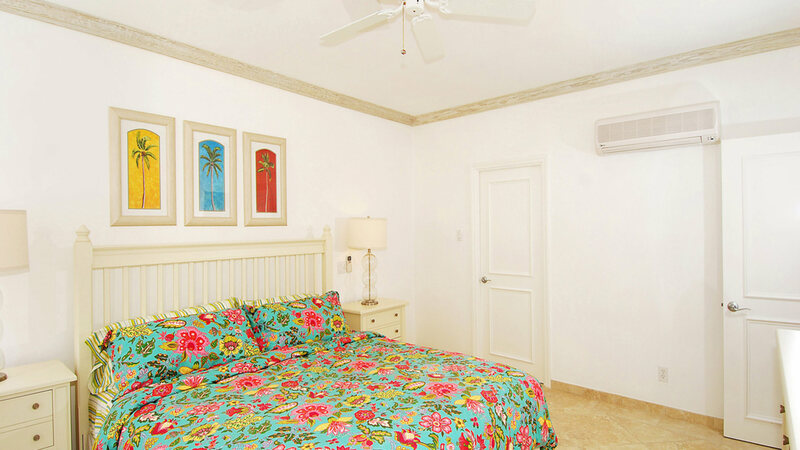 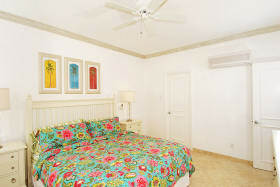 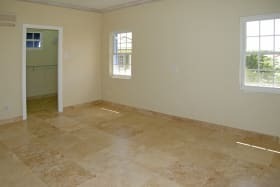 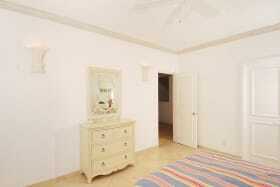 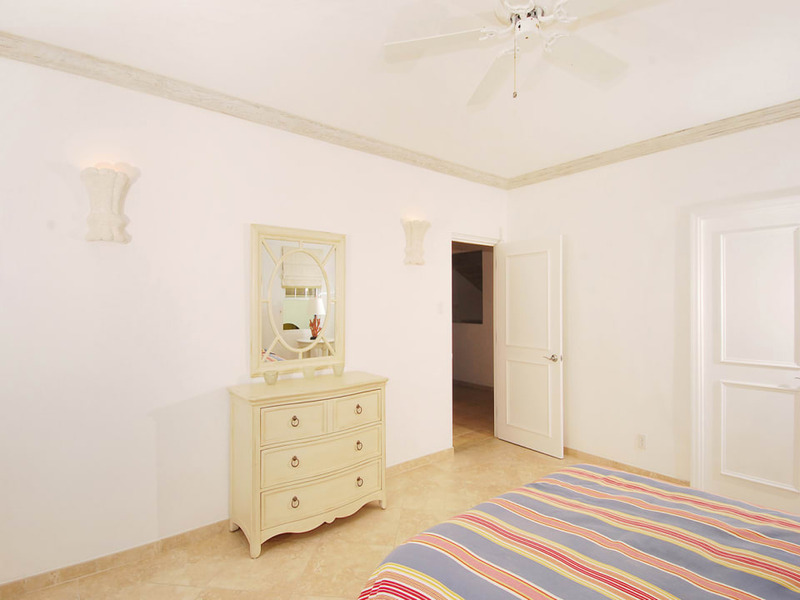 Two guest bedrooms with a shared bathroom are positioned on the first floor along with a small study area. 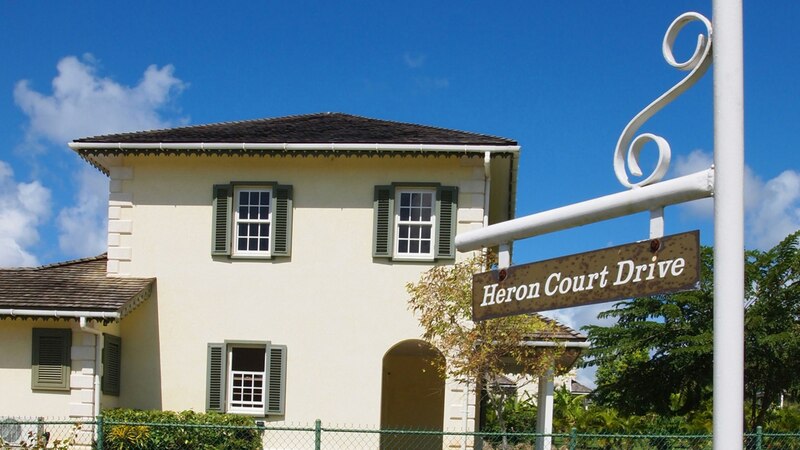 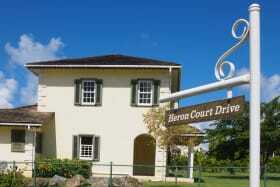 Heron Court 18 sits on approximately 7,706 sq. 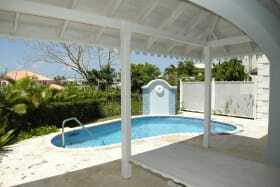 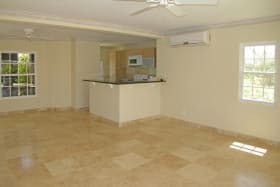 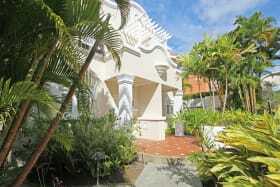 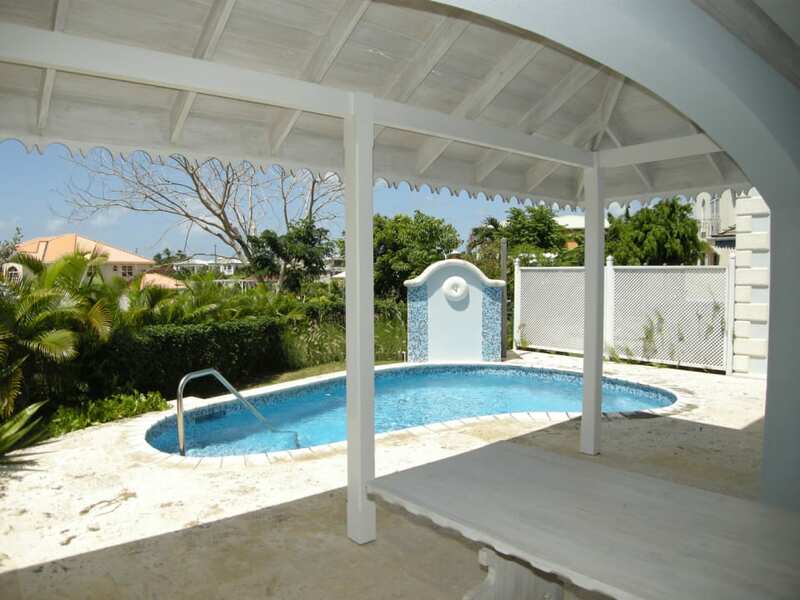 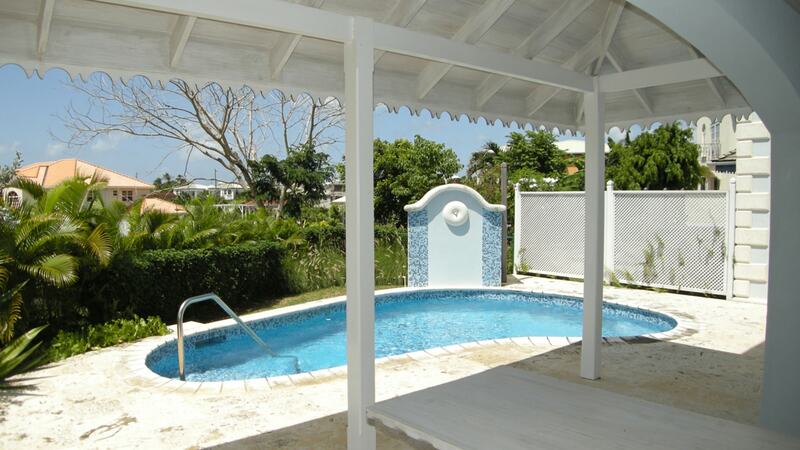 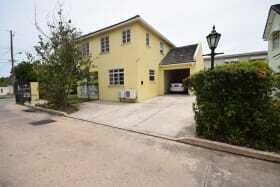 ft of land and has the benefit of a lovely pool and terrace.